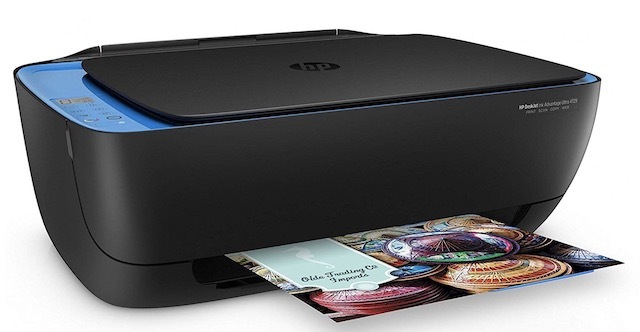 The HP DeskJet 1112 is the cheapest printer on this list and is best for someone who wants to add a printer to their set-up but not necessarily needs to use it all the time. In such a case, adding a premium printer makes no sense at all as you won’t get value out of your investment. For such use cases, the HP DeskJet 1112 makes perfect sense as it doesn’t cost a fortune, and can get the job done. The printer is specifically made for low usage scenarios and works optimally when used for printing around 100 pages per month with the maximum recommended printing capacity being 1000 pages. The good thing here is that it supports both black & white and colored printing. 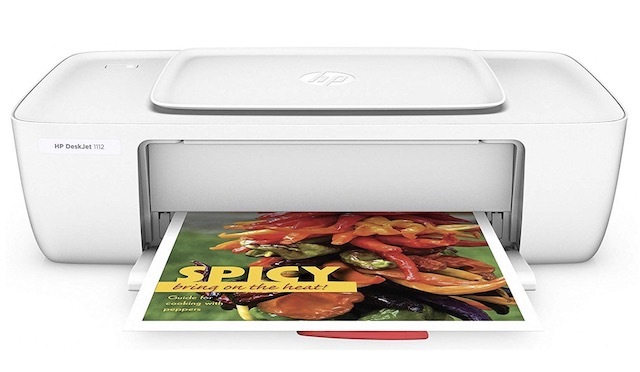 When it comes to paper support, the HP DeskJet 1112 supports A4, B5, A6, and DL sizes. When you buy this printer, you will get one black and one tri-color cartridge for free so you can start printing as soon as it is delivered to you. Another good budget printer is the Canon Pixma MG2577s which is an all-in-one printer which supports printing, scanning, and copying of documents and pictures. It can print up to 8 black and white pages or 4 colored pages per minute. The printer comes with one black and colored ink cartridge both of which have a life cycle of around 180 pages. 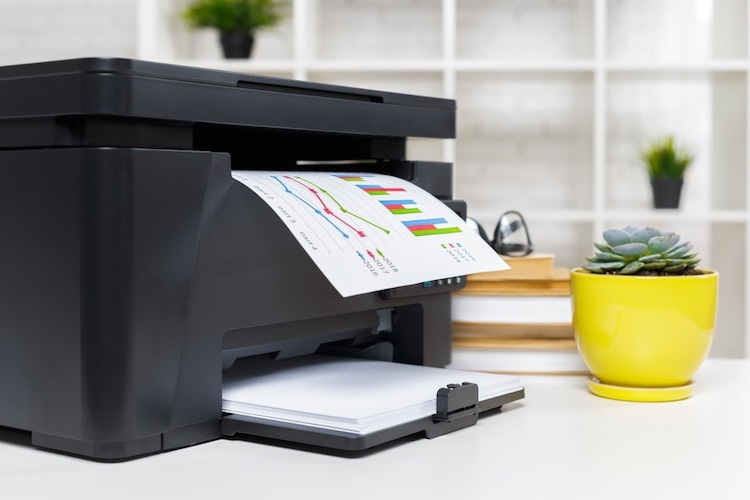 Just like the HP DeskJet 1112, the printer is ideal for those with a low volume of printing, as it functions best when used for printing less than 100 pages per month. 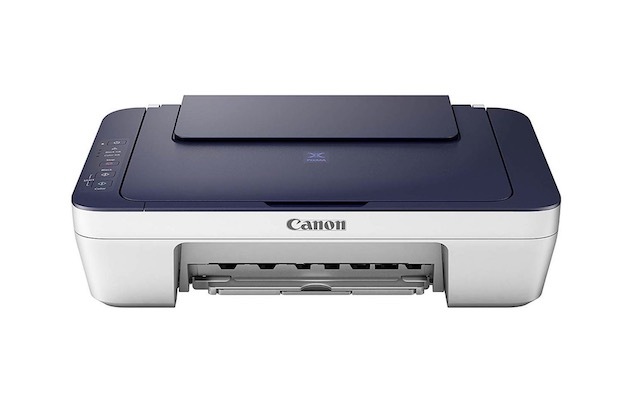 The Canon Pixma MG2577s is priced at Rs. 3,650 and is generally sold around Rs. 2,799 price point. However, in the ongoing deal, you can grab this for just Rs. 1,999. If you can afford to buy this, I will recommend this over the HP DeskJet 1112 as it brings a built-in scanner which is missing in the latter. If you can afford to buy something more premium, check out the HP DeskJet 4729, which is an all-in-one printer and can be used for scanning, printing, and copying of documents. One of the best things about this printer is that it can connect over WiFi, so you don’t need to use any wire. This makes it best for places where multiple people need to use the printer as they all can connect to it wirelessly. The printer also brings better printing capacity allowing users to optimally print more than 300 pages per month. The black & white and the ink cartridge that come free with the printer are good for 1500 and 750 prints respectively. Priced at Rs. 11,596, the printer is normally sold around Rs. 10,000. However, you can get it for just Rs. 7,999 if you buy it right now. 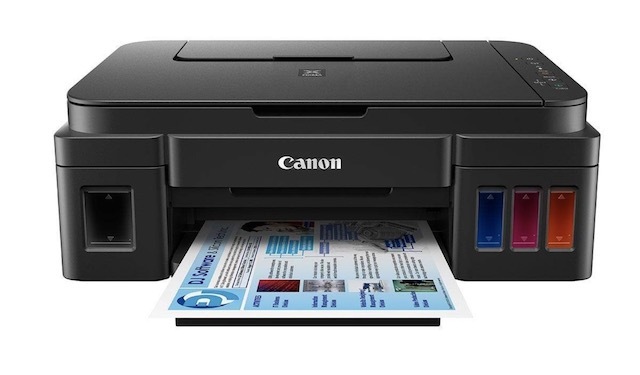 The Canon Pixma G3000 is an all-in-one Ink Tank printer which is perfect for small offices. The printer allows connection over WiFi thus allowing multiple users to use it at the same time. The USP of this printer is Ink Tank support which not only lasts long but also drives down the printing costs. The per page printing cost for this printer is 8 paise and 21 paise for black & white and color prints, respectively. The printer supports a variety of pages including A4, letter, legal, A5, B5, and duplex print. One of the unique features of this printer is that you can even use your smartphone to send prints wirelessly which can come handy in many situations. The printer is priced at Rs. 15,495 and is sold anywhere between Rs. 12,500 and Rs. 14,000. However, if you hurry, you can get it right now for just Rs. 10,499. 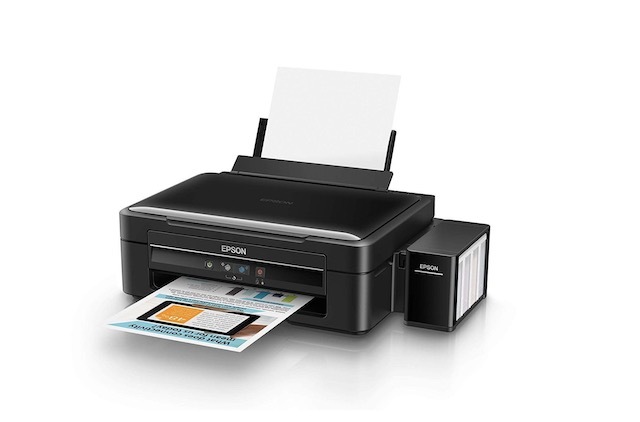 The Epson L360 is one of my favorite printers and it’s what I am using at my home. Being an all-in-one printer, it can scan, copy, and print documents very easily. I really like the speed of this printer. While all the other printers on this list can print 8-10 pages per minute, the Epson L360 can easily print 33 black & white and 15 colored papers in a minute. It also supports the widest varieties of papers including A4, A5, A6, B5, C6, and DL among others, and supports the highest printing resolution (5760 x 1440). Overall, I quite like this printer and you should certainly consider buying this, if you are a heavy user. Priced at Rs. 11,399, the printer is generally sold at around Rs.9,999, however, you can get it right now for just Rs. 8,499. We will keep updating this article to include the new deals as they are released in the next few days. So, keep checking back to see the best printer deals you can find on Amazon Great Indian Festival. You can also click on the above link to see all the other Amazon Great Indian Festival deals that we have covered till now.